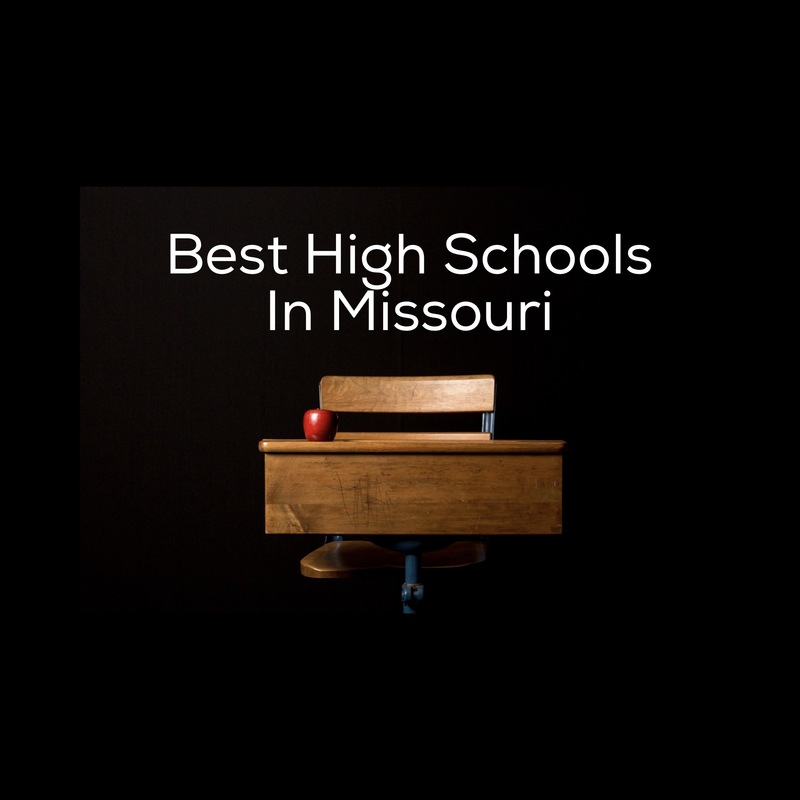 St. Louis is home to 8 of the 10 Best High Schools in Missouri according to the US News and World Report annual Best High Schools report. The 2016 Best High Schools rankings awards the top 6,517 public high schools with gold, silver and bronze medals, indicating their level of college readiness. In the 2016 U.S. News Best High Schools rankings, Missouri is home to four schools awarded gold medals, 15 with silver medals and 155 with bronze medals. In St. Louis, the gold star winners were Metro Academic and Classical High School, Ladue Horton Watkins High, and Clayton High School. The links below will provide you with additional information for each school and we have provided you with live links showing homes for sale in each district. Missouri’s top-ranked school is Lincoln College Preparatory Academy, which is part of the Kansas City 33 School District. Traffic can be a challenge at times to say the least. If you are considering employment here it is very important that you understand what your potential drive time might be.